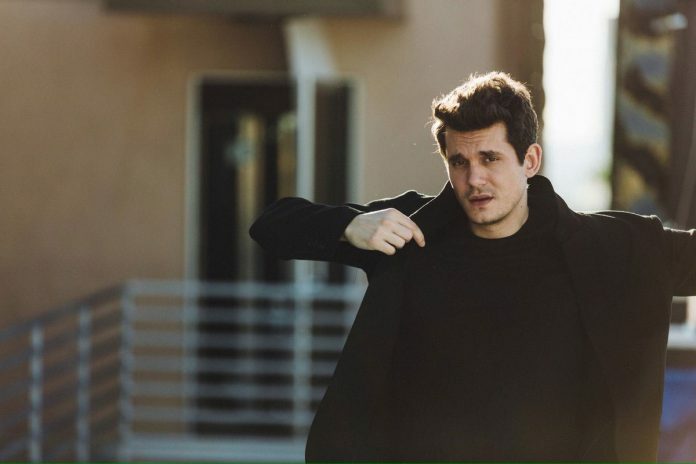 According to the interview in the New York Times, for the video, Mr. Mayer wanted to think big, giving the track the best chance to succeed as a single. John Mayer’s new single, “Still Feel Like Your Man,” is about ex-girlfriend Katy Perry. Lyrics for the upbeat, but wistful single include, “I still keep your shampoo in my shower in case you want to wash your hair.” In an interview with The New York Times, Mayer rhetorically asks “who else would I be thinking about” but Perry. Mayer has had other high-profile girlfriends over the years, including Jessica Simpson and Taylor Swift. The singer tells the Times he uses an exclusive dating app these days. John Mayer’s New Single: ‘Still Feel Like Your Man’ is an Ode to Ex Girlfriend Katy Perry. Mayer has had other high-profile girlfriends over the years.